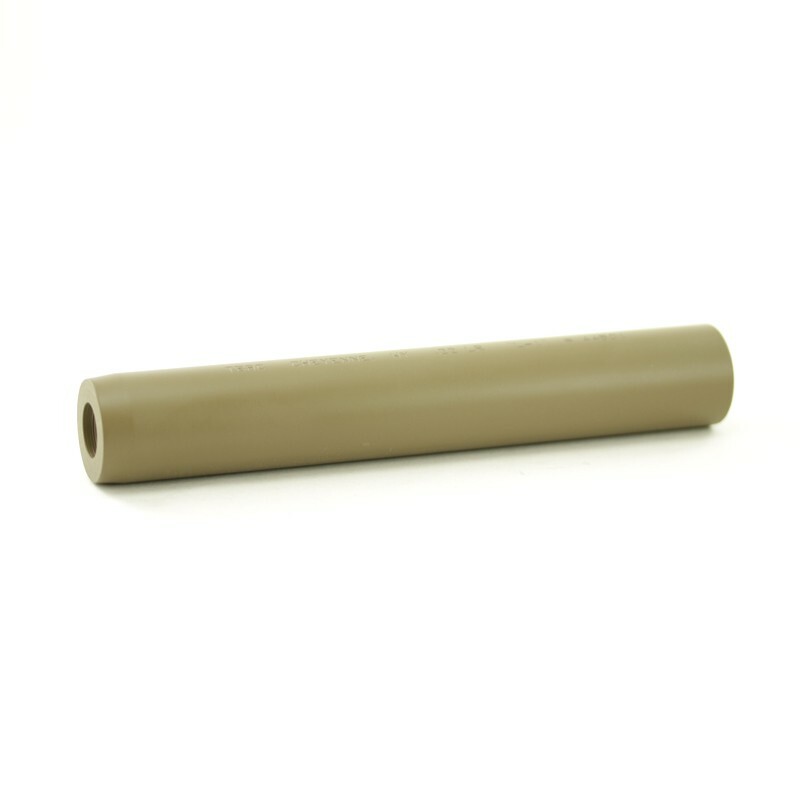 Refinish the coating / color of your suppressor to one of twenty-nine Cerakote C / High Temp firearm coatings. 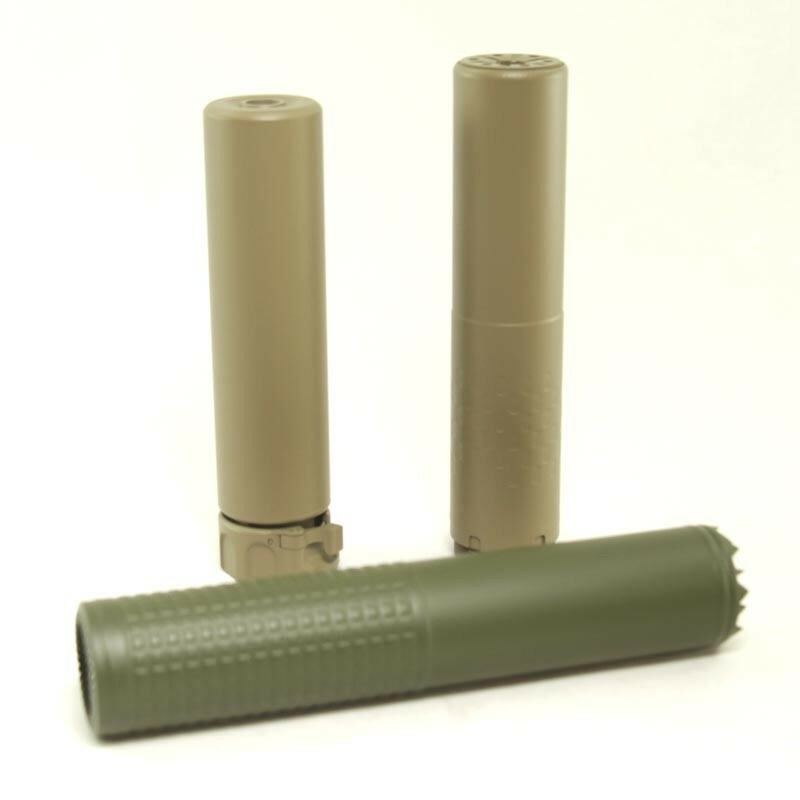 Add this service to your cart and have your suppressor refinished while it waits approval. 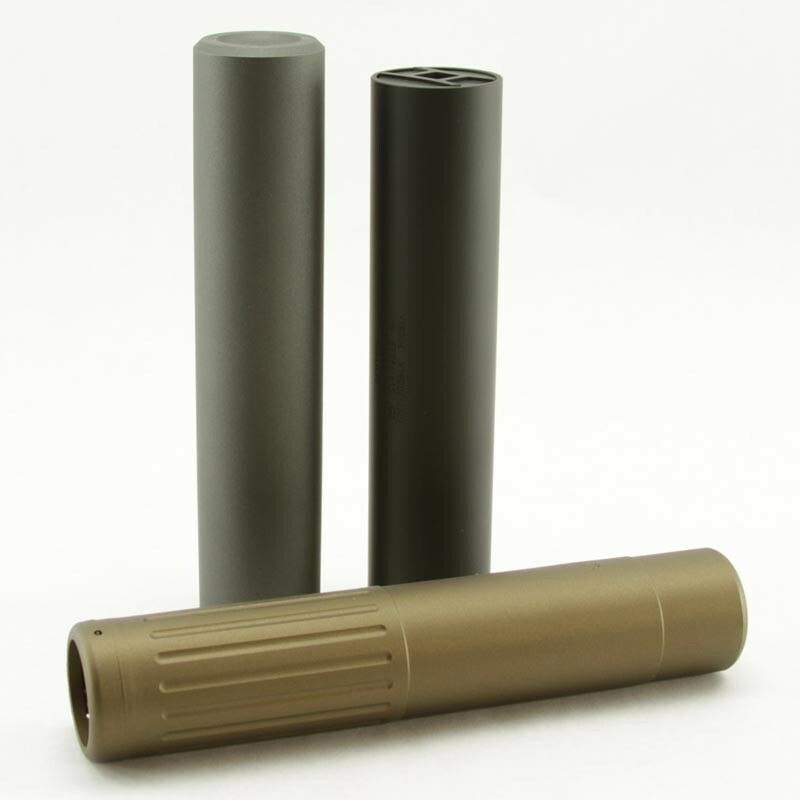 Cerakote C / High Temp coatings are used by many of the major suppressor manufacturers and can withstand temperatures up to 1700f. 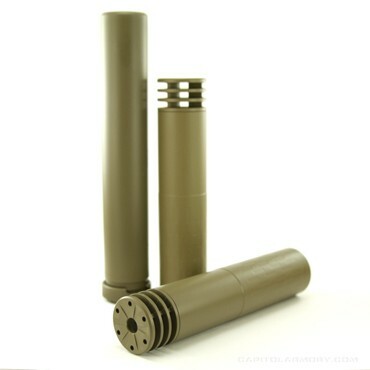 Cerakote services, when coupled with a purchase, will be performed before your transfer is approved. 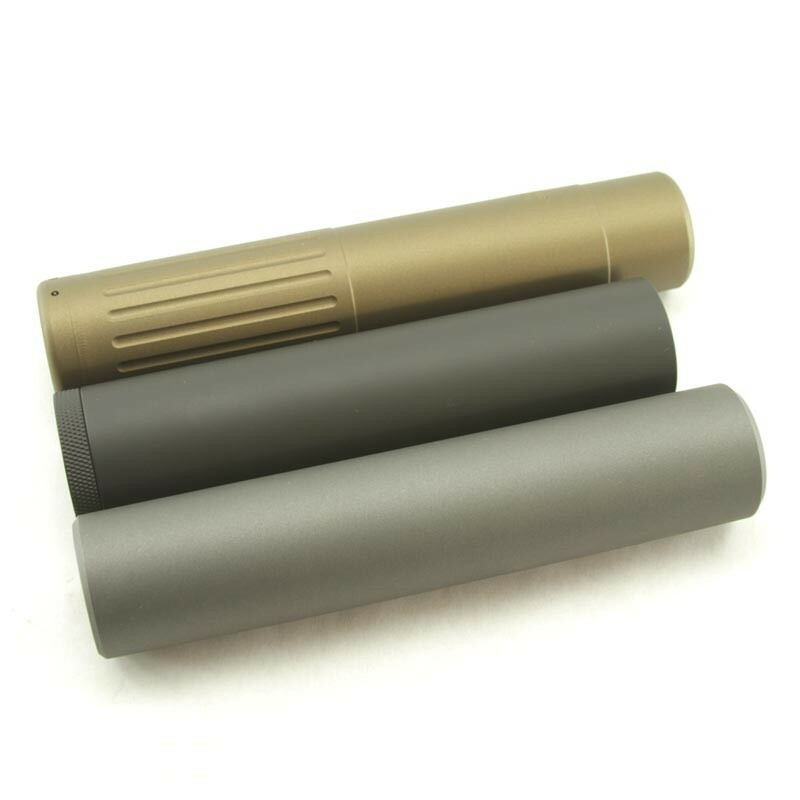 We can also cerakote your used suppressor to give it a brand new look. Most cerakote services are completed within 30-40 days and will be returned direct to you without involving a FFL transfer. Prior to shipping, please add this item to your cart and complete the order process. Additional details, such as address, will be provided after checkout. All firearms can be shipped directly to Capitol Armory and will be returned via USPS priority mail signature required unless stated otherwise. If the siliencer I am buying is already Cerakoted will this be adding to it? Will it make it last longer to the heat and stress? This is to refinish with cerakote. Since the one you are interested in already has cerakote, you would only need this service if you wanted to change colors or your burnt / wore off the existing cerakote finish and wanted a fresh / factory look. 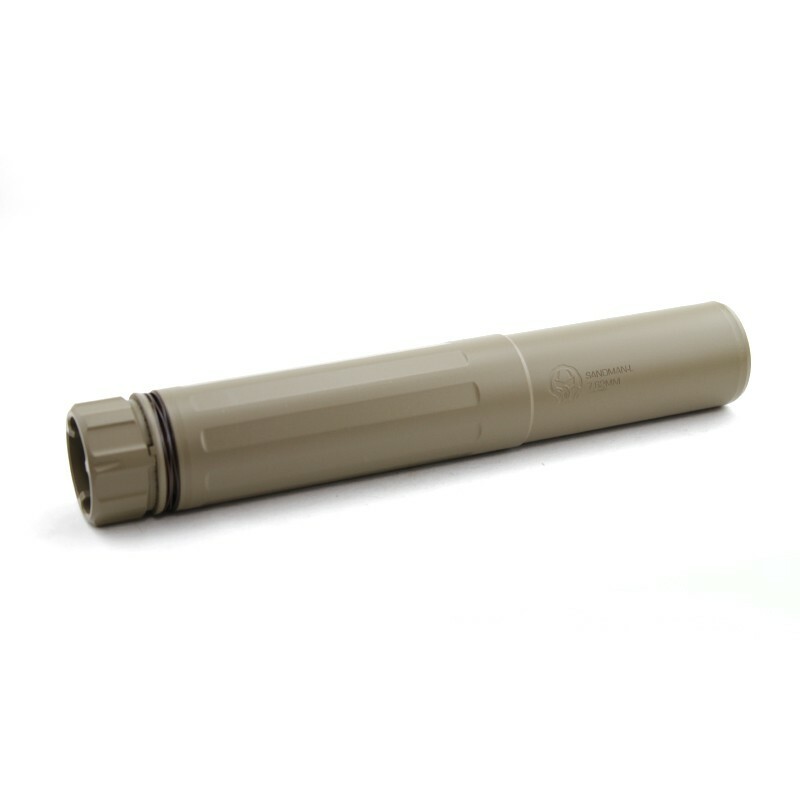 Are you currently accepting post-transfer suppressors (in owner's possession) for refinishing? 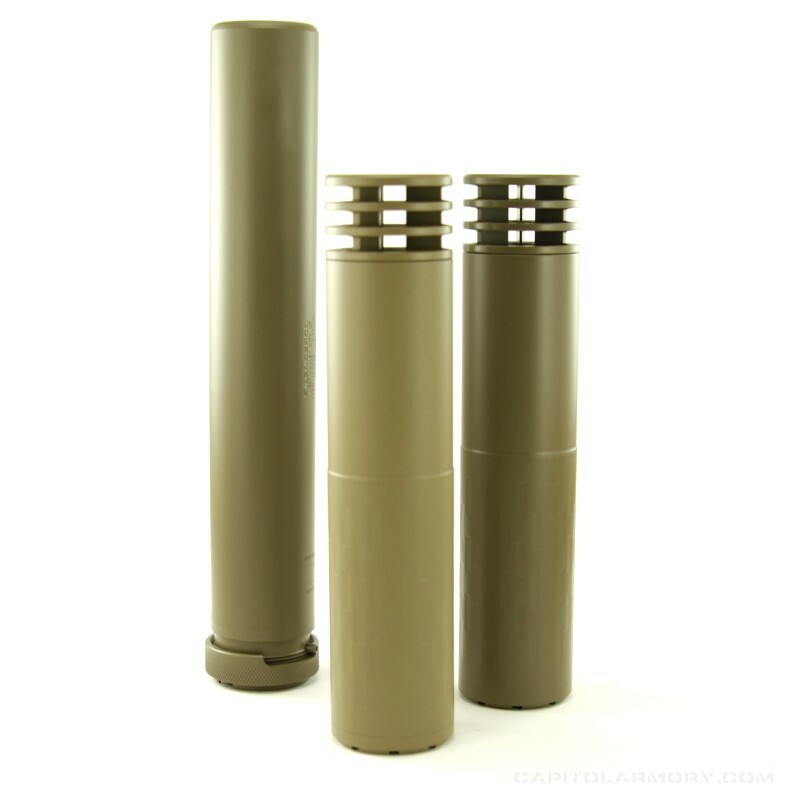 Yes, we are able to accept post-transfer suppressors for refinishing. To do so, sign up for the cerakote service online or by phone and we will email you instructions on how to get your suppressor to us. Turn around time is about 1-2 weeks.